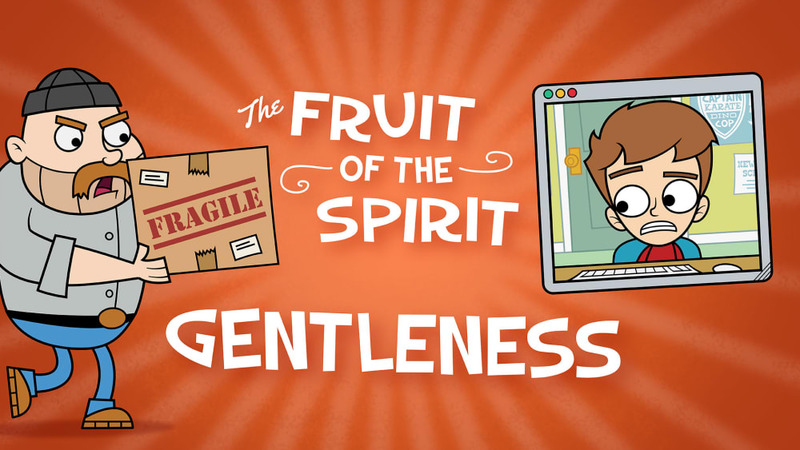 Love, joy, peace, patience, kindness, goodness, faithfulness, gentleness and self-control. 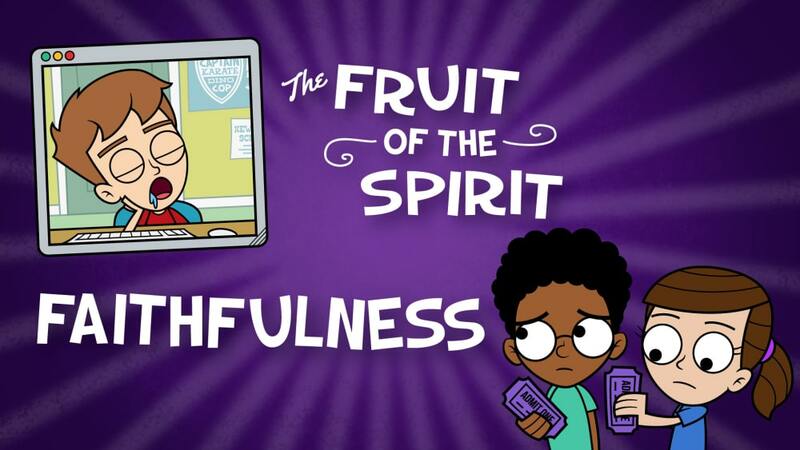 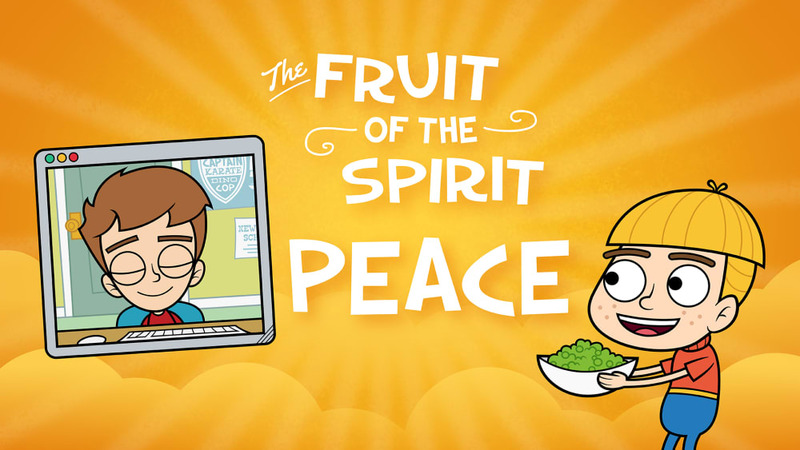 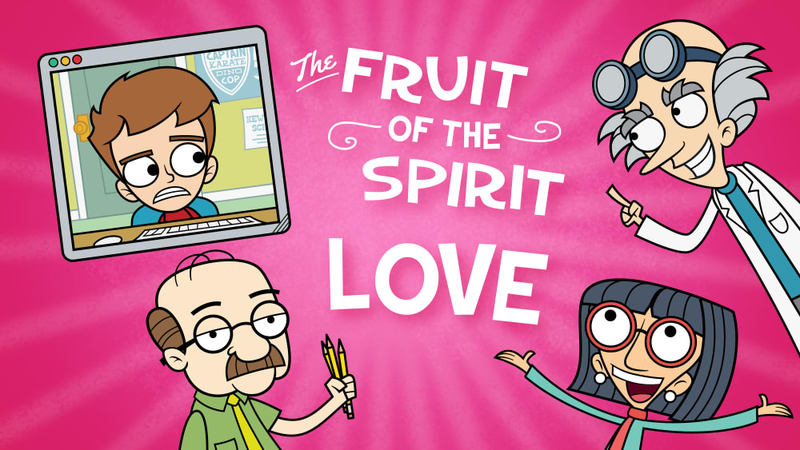 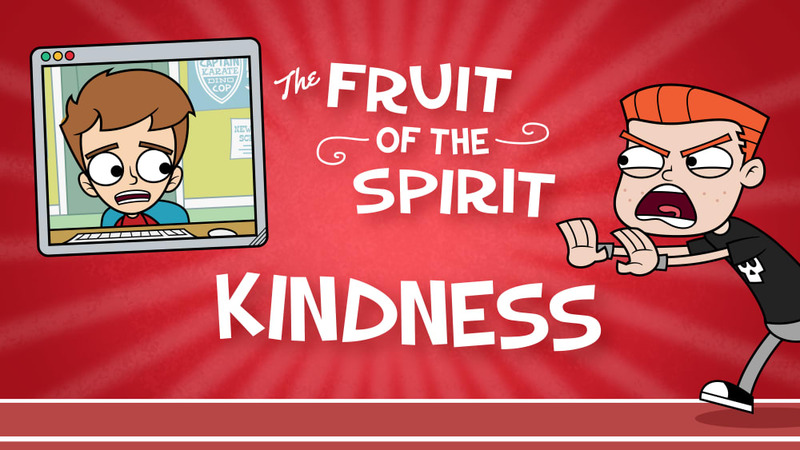 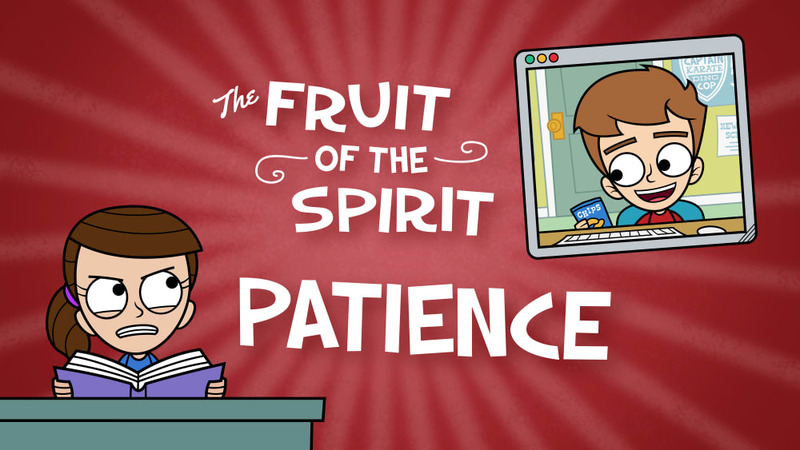 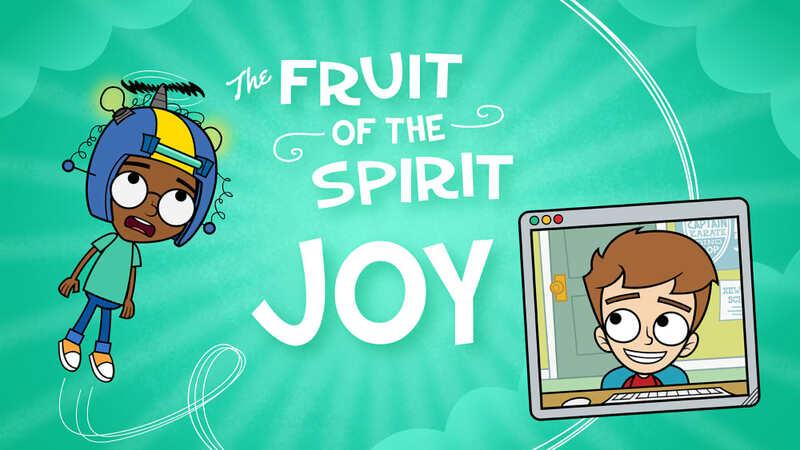 Join Micah and his friends as they learn about each of these Fruit of the Spirit and where they come from on Micah's vlog! 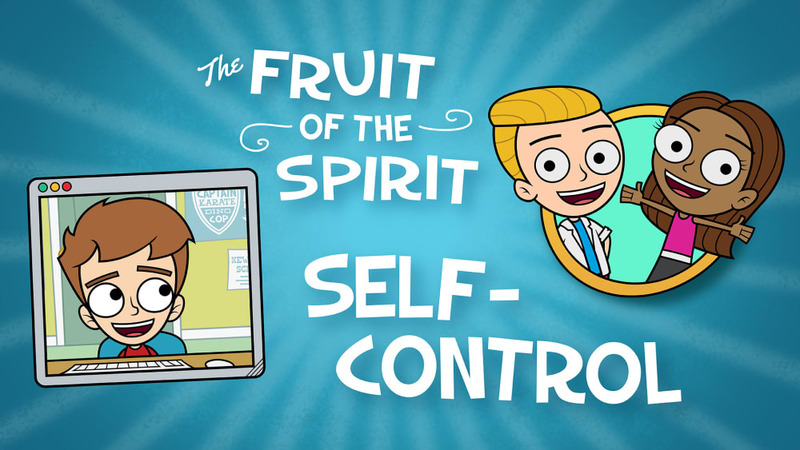 Micah, Armin, and Lydia compete in PB and Jane's self-control game!